I've just finished writing a step by step tutorial to add USB charging to your Taranis X-Lite by installing the $10 Fullspeed charging module. There are about 30 pictures with 24 steps to hopefully make this straightforward. If you can solder up a flight controller then you can probably install this. The Emax Tinyhawk is a 1s brushless whoop-style quadcopter that has steadily grown on me since I first reviewed it here. It's certainly not the fastest but is probably the most well designed ducted quad available at present. It comes stock with very good 3-bladed emax props that perform well except that lack thrust when running in reverse meaning "turtle mode" does not work. 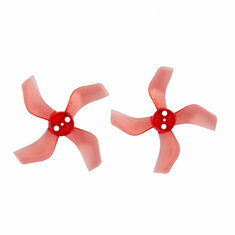 I've installed and reviewed their new 4-bladed props where turtle mode works and how they perform in general. Read the rest of the article here including flight performance, weight, impact on efficiency etc. 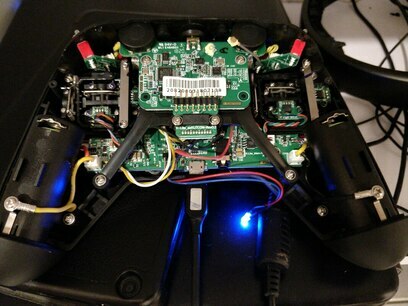 I've finally finished my build, setup and review of the Eachine Tyro79 in text/picture format. Given the spec I was expecting it to fly like a pig but it was much more nimble and certainly more effecient that I'd expecting. The camera started off ok then lost the ability to see in shadows at all so I'd budget $15-20 for a replacement. Is it still a good deal for $95-100? I think so but it is closer to the price of other 3" PNF quads. There are only limited numbers on these items, will keep the page updated for international specials as they come up. 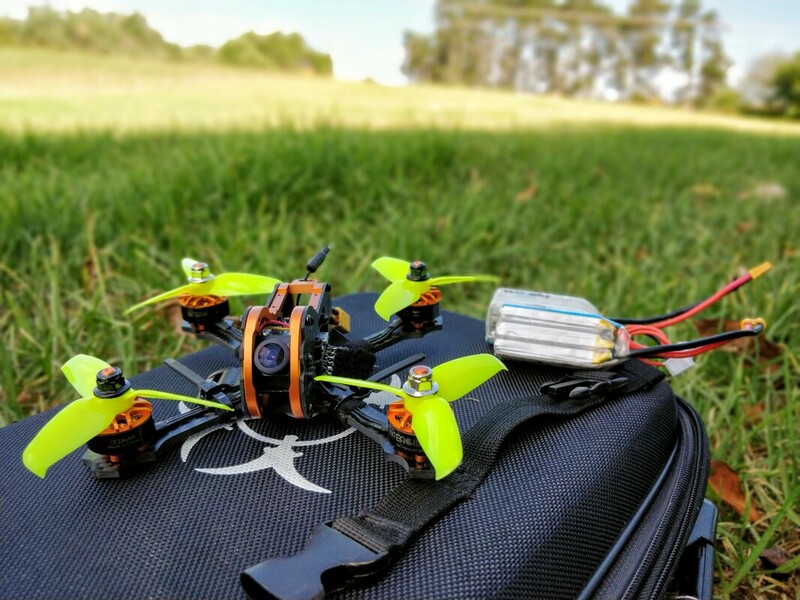 The Hawk 5 is great value at this price and still a great quad. 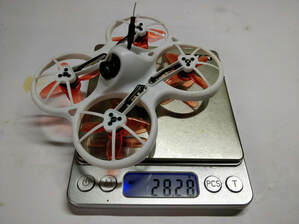 The 7inch G730L is a heck of a lot of value for a 7" quad having just gone through the expense of building my own. Fatsharks are a little bit of an unknown to me but seem like good specs and a great brand for a budget goggle. The new Gemfan 1635 (40mm) props are now available worldwide on Gearbest and Banggood. 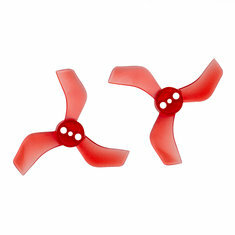 They are available in 3 and 4 blade options with 1mm centre hole for 06xx, 07xx, 08xx motors like on the snapper7, mobula7, trashcan beta 75pro 2 and 1.5mm holes for 1103 and larger motors like on the beta75x and fullspeed tinyleader. I've ordered in 1mm in 3 and 4 blade to try. I'm guessing by the popularity of these small brushless quads that they'll go in and out of stock fairly regularly so you may need to shop around. I've completed my review and DVR for day and night flying at the link below. After reviewing all the 2s (and 3s) "whoops" it's nice to say the the tinyhawk is still really relevant given the excellent design and solid tune for most users out of the box. I didn't test the RTF kit but that sound like a great option for someone wanting to dip their toes into the hobby. 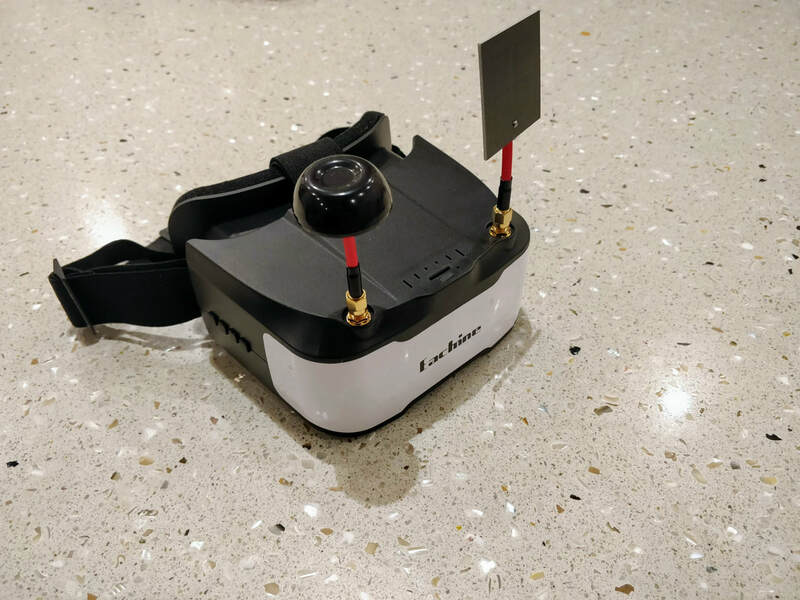 Please see below for a setup and review of the Eachine VR D3 FPV Goggles. 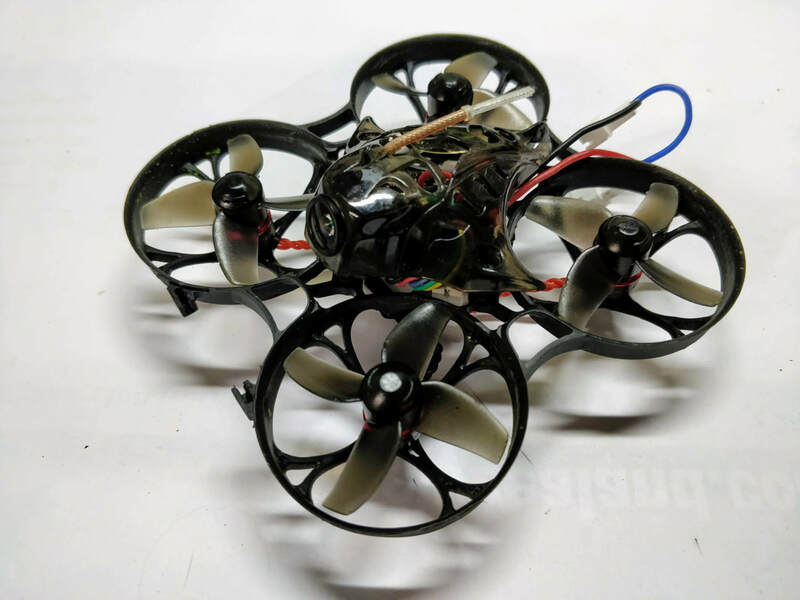 Eachine Trashcan Brushless 2s Quadcopter Review: Better than the Mobula 7? 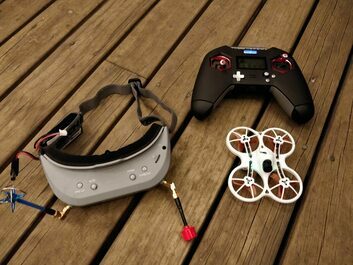 "The Eachine Trashcan is a 2s brushless micro ducted whoop-style quadcopter avaialble exclusively from Bangood. It builds upon the huglely successful Happymodel Mobula7 and it improves it in practically every aspect from a specs standpoint, most importantly for me from a frame strength perspective which I felt was the only real let down of the Mobula7 in my review." 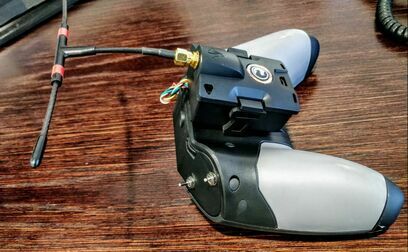 I've also covered the biggest complaint of the popular mobula7 (frame weakness) and how this has been addressed plus how I've proven this is successful with a compilation of DVR crashes so far. Every one have a happy and safe Christmas! I've also covered why I have chosen these parts and what the alternatives I considered were. Cyber Monday quad specials up now! Lots of updates on my page for the black Friday sales, most notable on great deals for the Modula 7 and Hornet 110. Just 2 listed here today and the first is impressive. Happymodel Mobula 7 for $89. This not especially cheap but Banggood are the only retailer getting new stock at the moment. Mobula 7 is current at the lowest price I've seen for the version with the good multi charger.